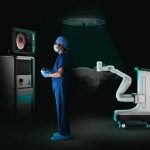 Auris Health, Inc. (“Auris Health”), formerly known as Auris Surgical Robotics, is developer of robotic microsurgical devices designed for ophthalmic procedures. The company is engaged in the development of surgical robotics and visualization technology for surgical applications that require very fine movements, improving healthcare for all patients who need medical intervention. As we reported this morning in our top tech startup news stories, Auris Health has quietly raised $500 million to help diagnose cancer using controllers. The company is backed by leading technology investors including Mithril Capital Management, Lux Capital, Coatue Management, and Highland Capital. In a press release, the company announced yesterday that it has received a U.S. Food and Drug Administration (FDA) clearance for its Monarch™ Platform. The FDA approval ushers in a new era of medical intervention. 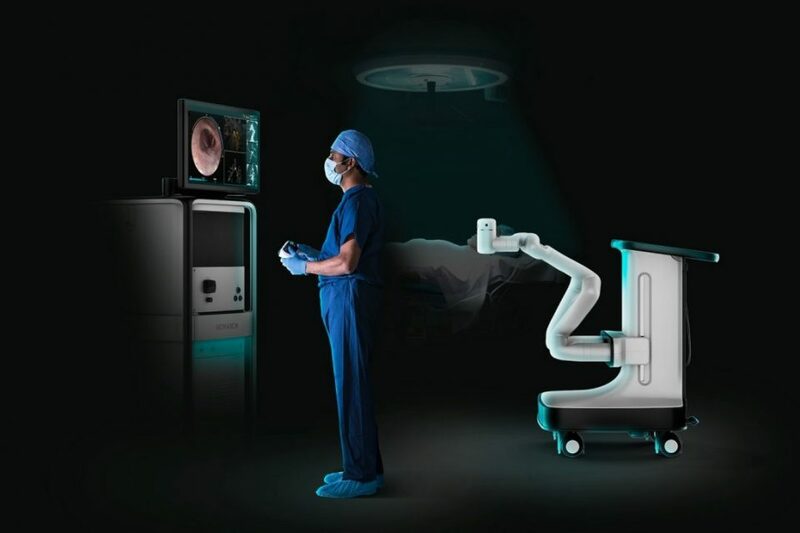 Founded in 2007 and led by surgical robotics pioneer Frederic Moll, M.D., Auris has raised more than $500 million in equity capital from leading technology investors including Mithril Capital Management, Lux Capital, Coatue Management, and Highland Capital. Auris Health develops robotics technology for medical applications. The company is pioneering the next era of medical intervention by developing platforms that enhance physician capabilities, evolve minimally invasive techniques, and create new categories of care that redefine optimal patient outcomes. 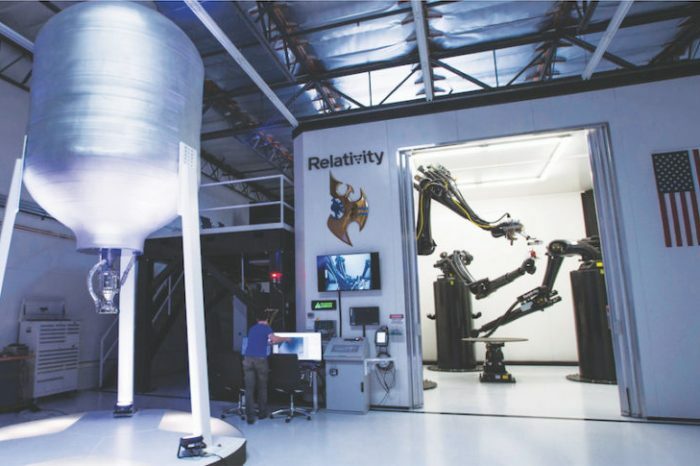 The company is committed to transforming medical intervention by integrating robotics, micro-instrumentation, endoscope design, sensing, and data science into one platform. Every element of our technology is driven by patient-specific design aimed at maintaining the integrity of the human body.